Ariana Grande Hangs With North West Backstage: See the Adorable Pics! 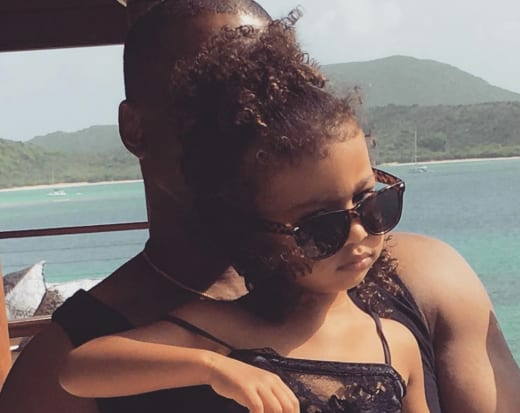 North West is only three years old, but she’s already being invited to Hollywood’s most exclusive parties and enjoying meet-and-greets with her favorite A-listers. 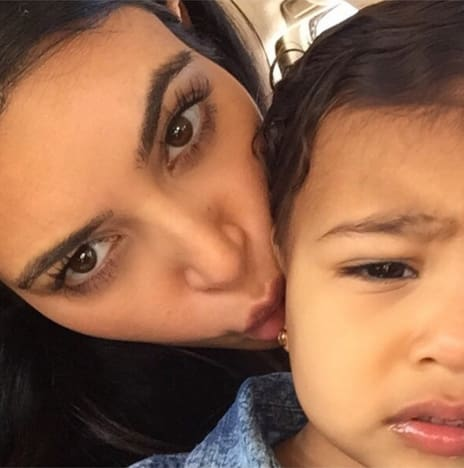 Fortunately, for as active as Kim Kardashian is on social media, she and Kanye West have done a decent job of allowing their kids to maintain relatively low profiles, and new photos of North and Saint are something of an event for diehard Kardashi-fans. Yes, that’s lil Norrie with Ariana Grande. It seems mother and daughter were invited backstage prior to Ari’s performance at The Forum in Inglewood, California Friday night. Grande is a favorite of North’s, who apparently prefers catchy pop to her father’s experimental, introspective hip hop. Ariana’s been owning it lately and staking her claim as one of the biggest names in music. Of course, with massive fame comes massive scrutiny of one’s personal life, and Ari has proven no exception to that rule. It started innocently enough, with fans fawning over the singer’s relationship with Mac Miller. 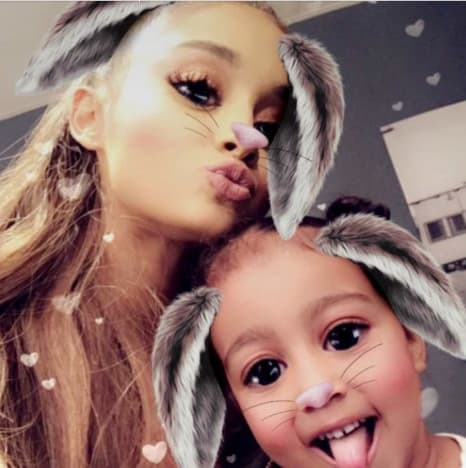 Things took a turn for the decidedly weird last week, however, when a rumor that Ariana is pregnant began to spread like wildfire across social media. 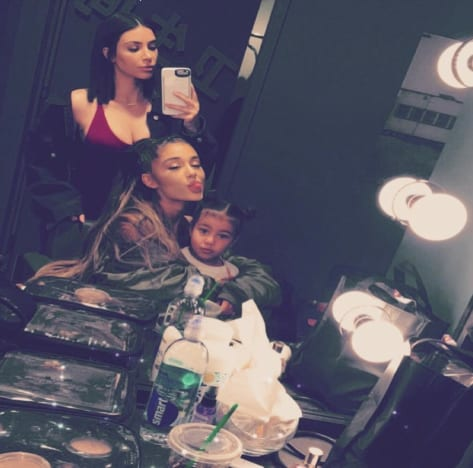 Thankfully, thus far, it seems no one has taken these pics with North as a sign that Ari’s nurturing instincts are kicking in, but we’re sure that’ll come with time. And hey, Kim’s uterus has been a topic of online conversation lately, so at least she and Ariana had something to bond over. Of course, in Kim’s case, she was the one who started the rumors, reportedly as part of a last-ditch effort to save Keeping Up With the Kardashians from cancelation. Yeah, in case you haven’t figured it out, we’re living in very strange times. Hopefully, North will grow up surrounded by so much weirdness that her method of rebellion will be to mature into a perfectly well-adjusted, non-fame-hungry adult. Next story Meghan Markle on Shady Sister: She’s Just Trying to Cash In! Previous story Lala Kent Returns to Vanderpump Rules For Reunion Show: I Want to Stand Up to the Mean Girls!